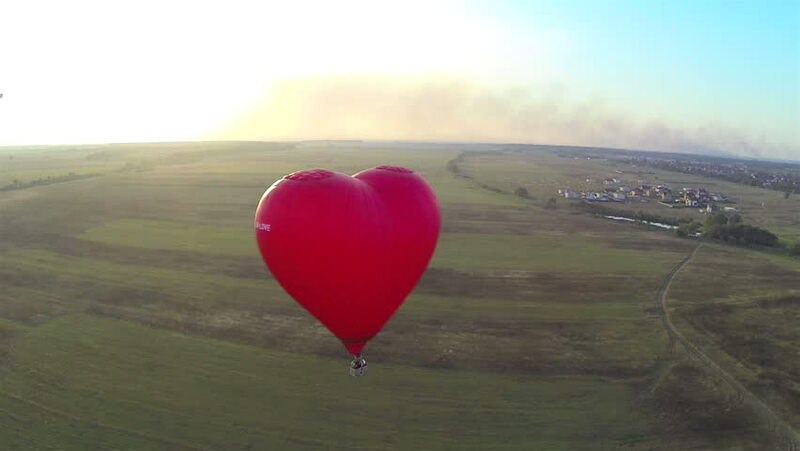 hd00:20Red hot air balloon in the shape of a heart in the air. View around, aerial. hd00:23Red balloon in the shape of a heart.Aerial view:Hot air balloon in the sky over a field in the countryside.Aerostat fly in the countryside. hd00:13Red balloon in the shape of a heart.Aerial view:Hot air balloon in the sky over a field in the countryside in the beautiful sky and sunset.Aerostat fly in the countryside. 4K video,ultra HD. 4k00:23Red balloon in the shape of a heart.Aerial view:Hot air balloon in the sky over a field in the countryside.Aerostat fly in the countryside. 4K video,ultra HD. 4k00:07Red balloon in the shape of a heart.Aerial view:Hot air balloon in the sky over a field in the countryside in the beautiful sky and sunset.Aerostat fly in the countryside. 4K video,ultra HD.